There’s a reason that the words vacation and Florida are practically synonymous. 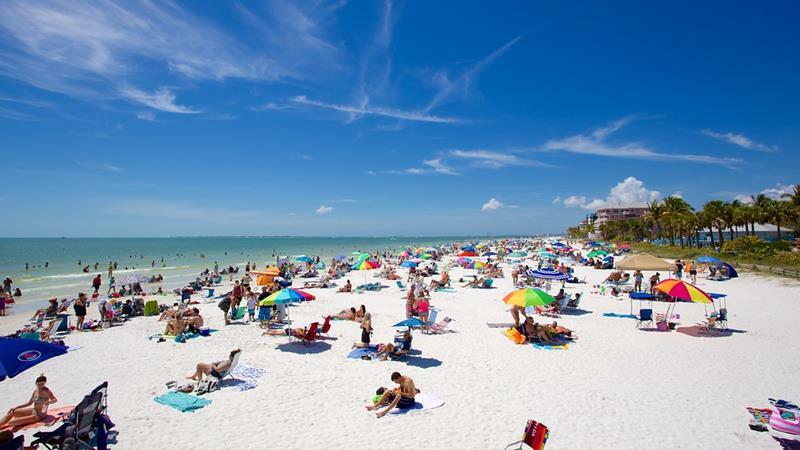 Florida is home to a beautiful climate and some of the finest beaches that the world has to offer. 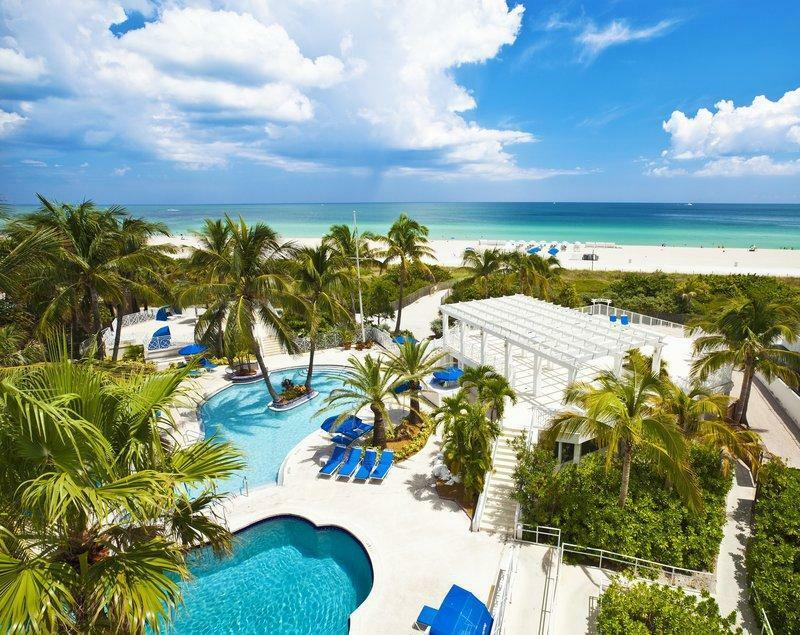 From Key West to Fort Lauderdale, Florida truly has it all. Oh, and how about the fact that it’s home to the world’s number-one family vacation destination, Disney World? When you’re vacationing in Florida, you can do things one of two ways. You can skimp of your accommodations and try to make the most out of traveling by car. Alternatively, you can book a stay at one of the state’s first-class resorts and have your vacation experience taken care of from arrival to departure. Without a doubt, the latter of those two options is the way to go! 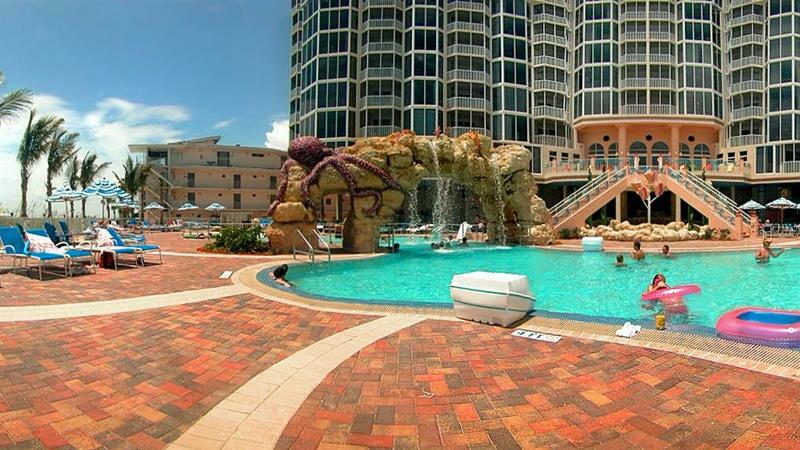 If you agree, then you should absolutely look into these 17 amazing Florida resorts. Each one is truly exceptional, offering a first-class experience to go along with the first-class surroundings. 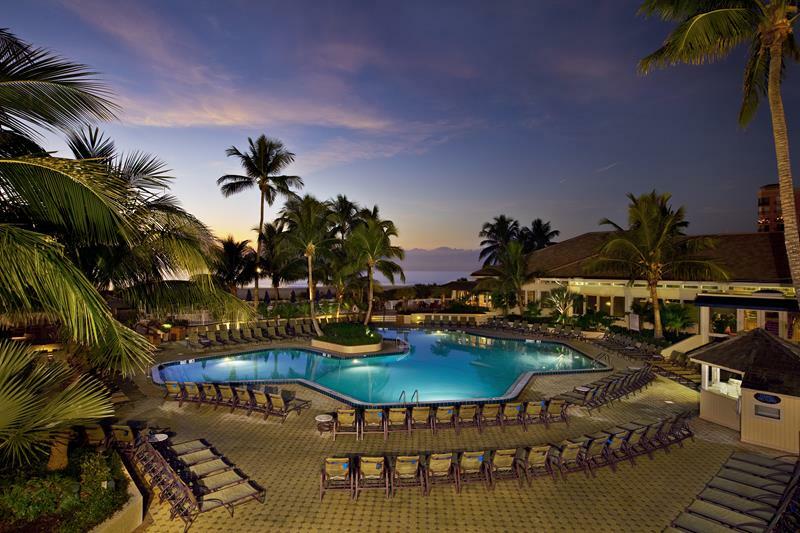 You’ll find that our list covers the gamut of vacation options, from resorts appropriate for the family to those perfect for a romantic getaway. 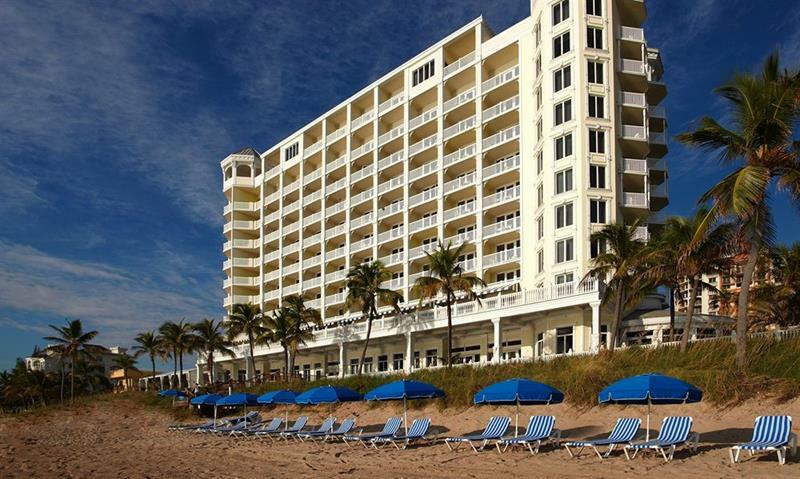 Modern and literally right on top of the beach in Fort Lauderdale, this resort is perfect for the vacationing couple with modern tastes. 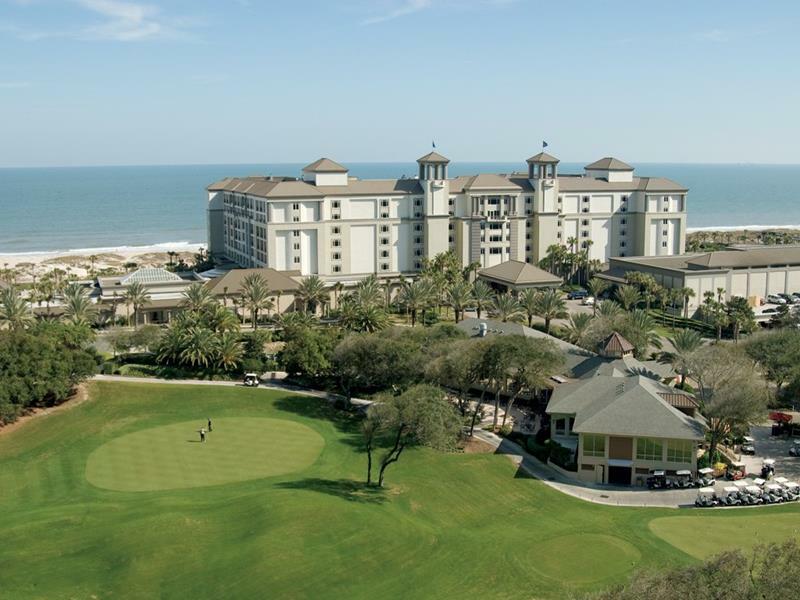 If golf is what you’re looking for in a Florida vacation, then this resort’s 36 holes should prove plenty! 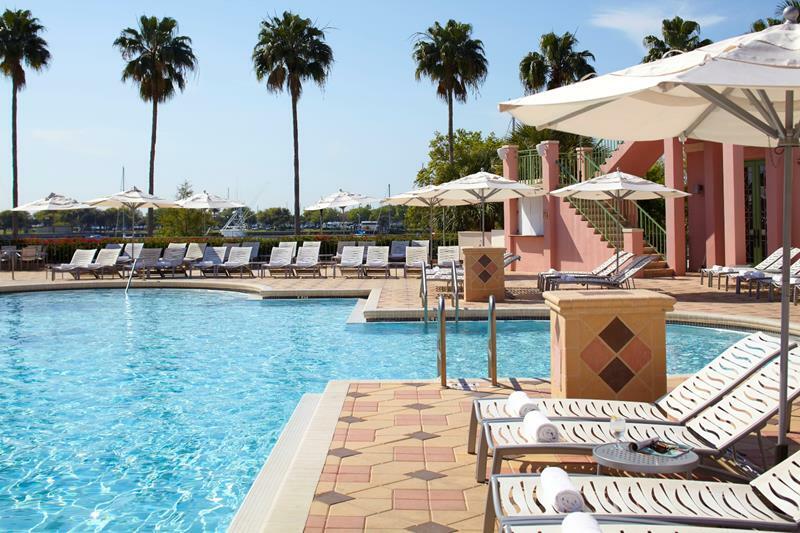 In business for over 90 years now, the Renaissance Vinoy in St. Petersburg has long been a favorite of Florida vacationers. You’ll understand why once you stay there. 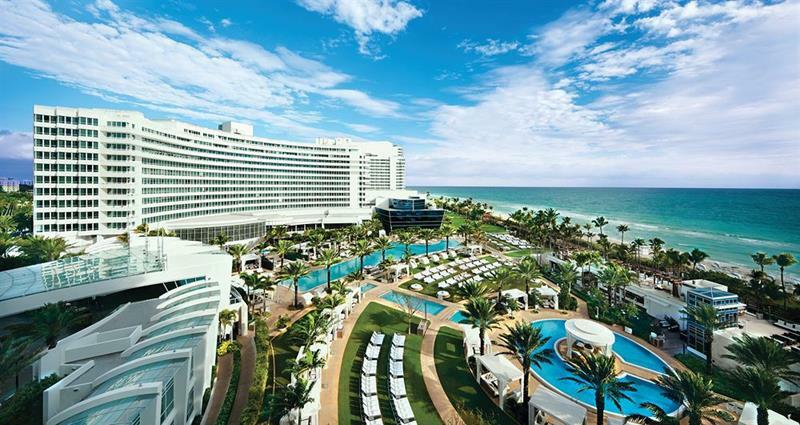 This internationally recognized and massive resort isn’t just one of the best in Florida; it’s one of the best in the world. Providing easy access to an amazingly pristine beach, it’s possible you may not spend much time in your room at this beautiful resort. 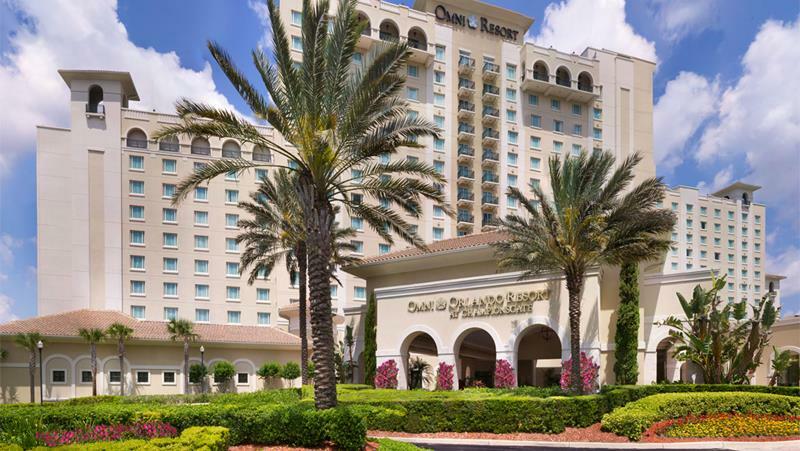 Overlooking a beautifully maintained first-class golf course, this Orlando resort is perfect for a romantic getaway. 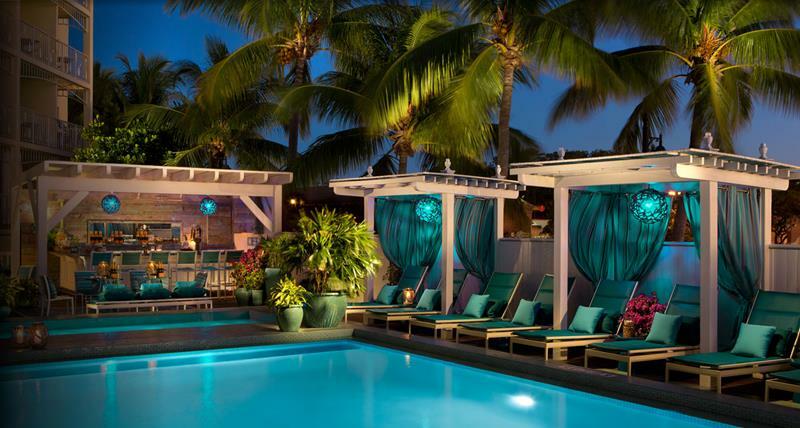 At this stunning resort in Key West, you can enjoy everything that the area has to offer while staying in the lap of absolute luxury. This resort that’s situated on a beautiful stretch of sand places a premium on providing its guests with plenty of activities from parasailing to jet-skiing. Named for the mansion that once housed the Vanderbilts in Newport, this truly exceptional Palm Beach resort offers luxury in spades. 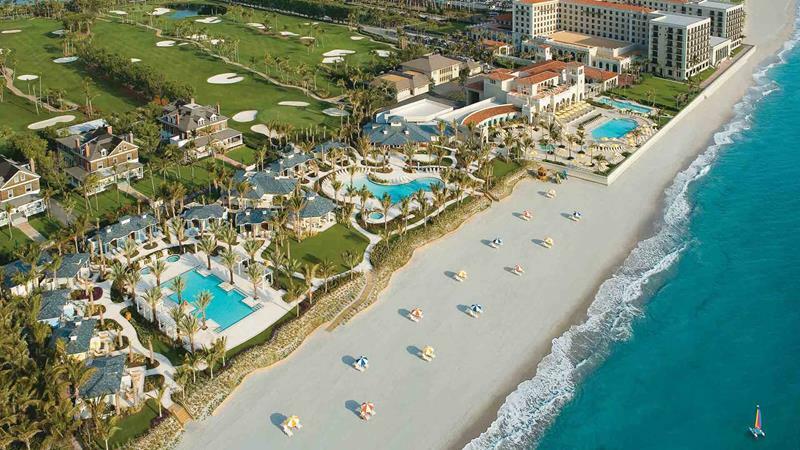 Located in Marathon, Florida, this high-end resort offers private beach houses for the vacationing couple that values its privacy. 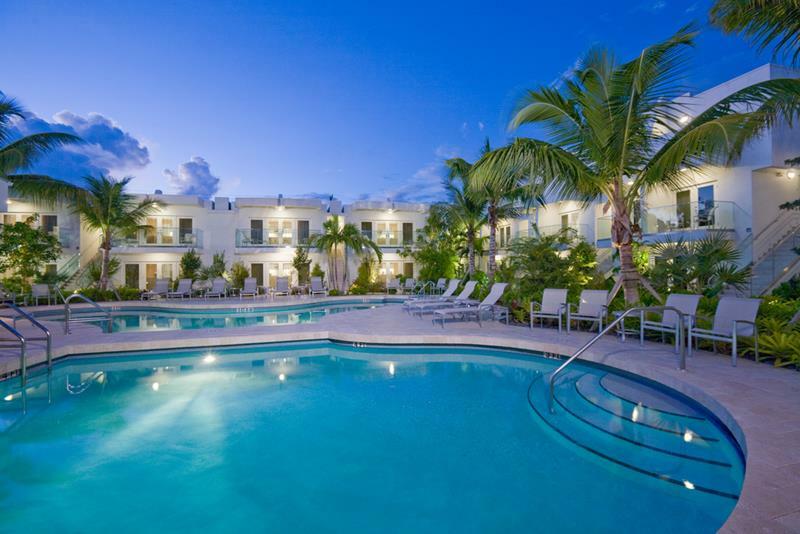 If you’re looking for accommodations in Miami Beach that have a classic vibe, then this is where you want to stay. There’s something for every member of the family to enjoy at this stunning resort, which features rooms with private balconies and an exceptional golf course. 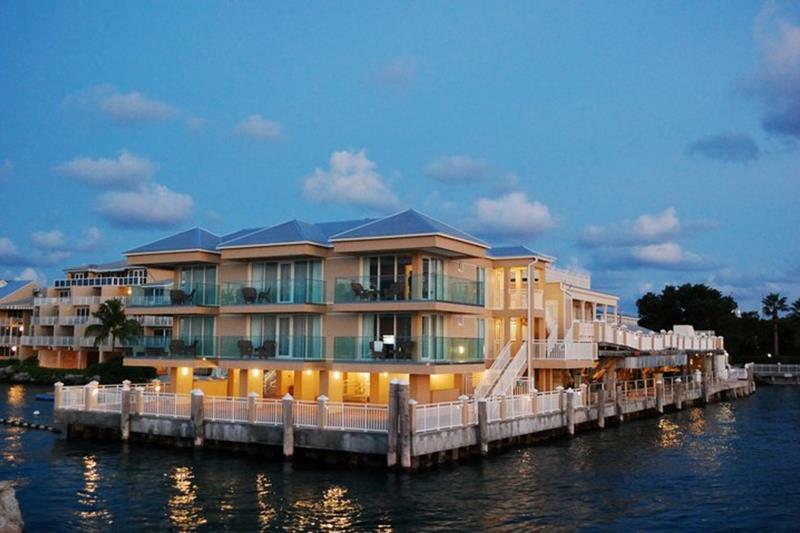 This is another tremendous and luxurious option in Key West. It’s waterfront location is a real plus, too! 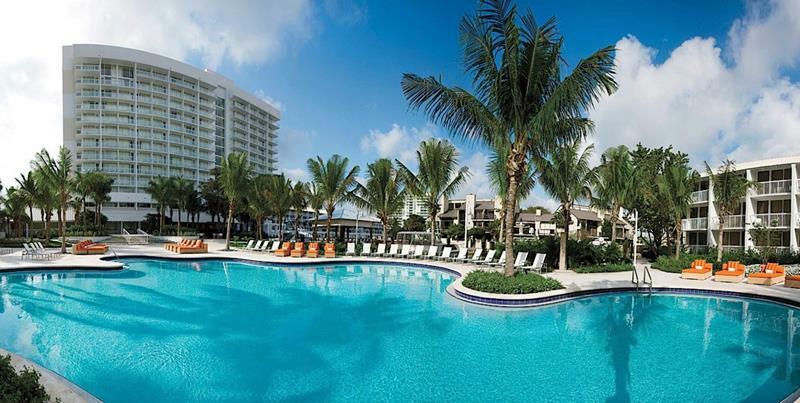 If you’re visiting Fort Lauderdale and you want to be right in the heart of the action, then the Hilton is the right choice. Why be right next to the ocean in Key West when you can be right on top of it? You’ll love this tremendous boutique resort. You have a lot of options when you’re taking the family to Disney World, but this is quite possibly the very best option. Your kids will never forget it! 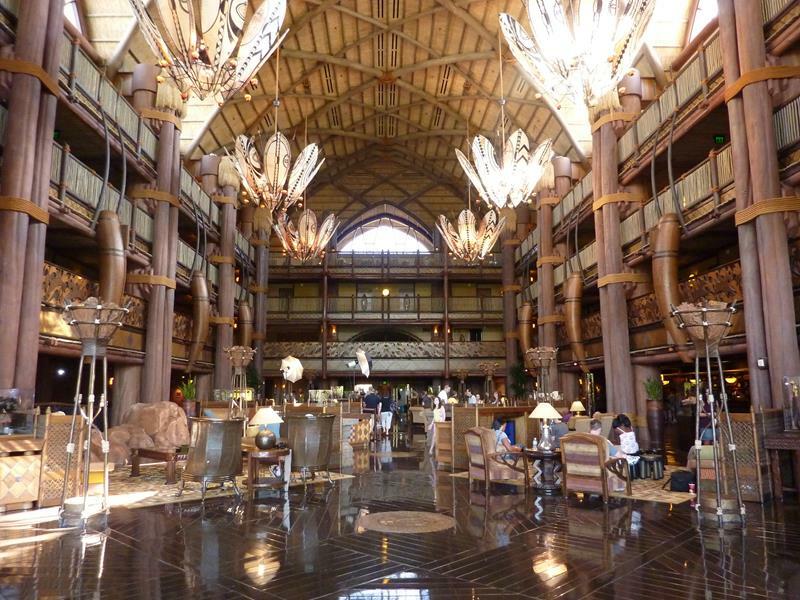 Maybe the kids are too grown up for the child-centric themes of the Animal Kingdom lodge? 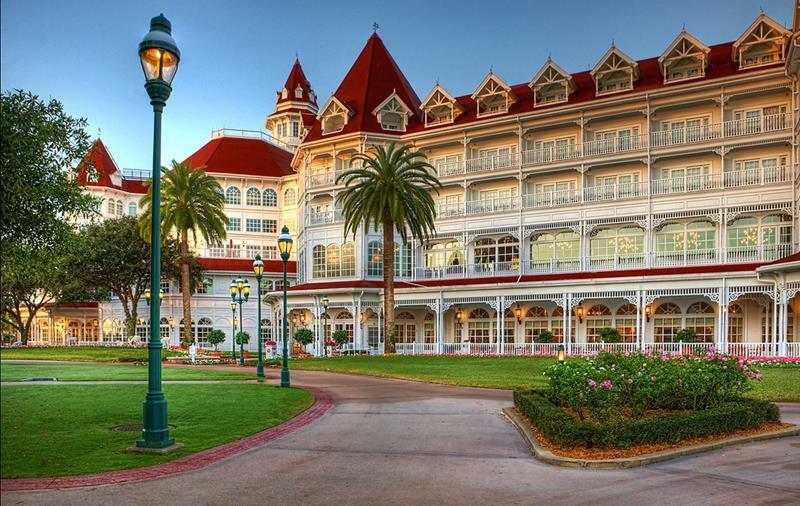 If so, take then to the luxurious Grand Floridian.